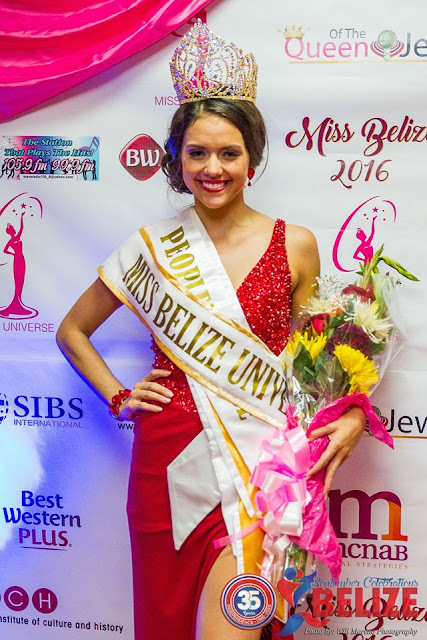 Rebecca Rath (22) was recently crowned Miss Universe Belize 2016. She will represent Belize at the 65th Miss Universe Pageant in the Philippines. Not a contender, but not too bad for Belize. I will be shocked if she makes it far at Miss Universe. But she is adorable and cute... More like the girl you would see in the mall or at a ball game... natural!! !